A fantastic 107k testing route over the Cols of Kent and Sussex. The best marshalled Sportive in the South of England. NEG roving motorbikes on the course to ensure safety. Indoor feed stations at Ashdown Forest & Sevenoaks Weald. FREE nutrition supplied by OTE at feed stations. Pick up and return to venue facility if in difficulty. Timing of individual entries on route by HSS the industry leaders. 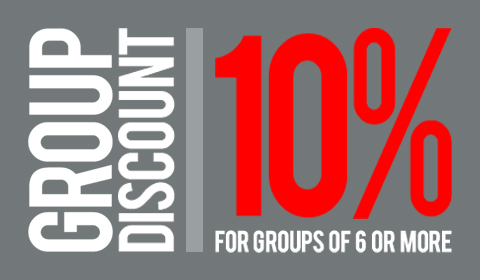 Discounted for group (6 or more riders - max 10). Full catering at Charles Darwin School (start and finish). Safe parking facilities at Charles Darwin School (start). Run by the Catford CC, one of the oldest clubs in the world since 1886. 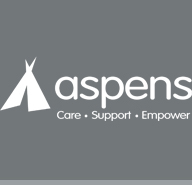 Following the coming together of Autism Sussex and Pepenbury, Aspens is united in offering over 100 years of experience and expertise in South East England, including Kent, East Sussex, Brighton & Hove, West Sussex and the London Borough of Bexley. At Aspens, we provide support to children, young people and adults with a range of disabilities, complex needs and those on the autism spectrum. We help children to develop the skills they need to live independently as adults; and adults to realise their potential, fulfil their ambitions and achieve greater independence. Our highly trained staff provide a personalised service focused on individual needs and offer support and advice to empower families and carers. 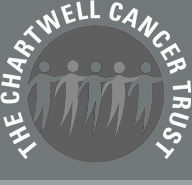 The Chartwell Cancer Trust is a registered charity providing financial support for the Chartwell Cancer and Leukaemia Unit in the Princess Royal University Hospital, Farnborough, Kent. The Chartwell Unit is the specialist NHS Cancer and Leukaemia Treatment Unit in the Princess Royal University Hospital, Farnborough, Kent. The Unit serves one of Europe’s largest metropolitan borough areas, which has over one million residents. It provides patients with a comfortable environment in which to receive care from the professional, multi-disciplined team who address there symptom control and pain relief. Truly stunning ride, fantastic marshalls, amazing views, brilliant tea and cake stops, not so amazing me getting up and down the hills, thank you!! I would like to say thank you for organising another truly great HOTA. Really appreciate all the work the Marshall's and yourself put in ! -66 days to the ride.